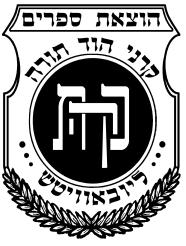 Chassidic teaching, also known as the secrets of Torah (Rozin D’Oiraisa), has many layers to it, and also invites the student of Chasidus into the mystical worlds and deeper teachings of the Torah. In this section, we bring a Chasidic discourse from one of the Chabad Rebbes, which touch upon a verse of the Torah portion read in those weeks or on a Jewish festival that is approaching. 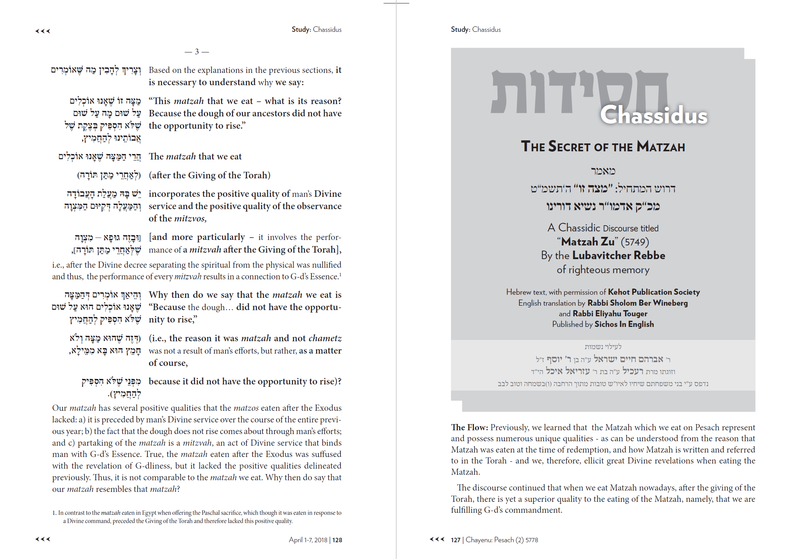 Chayenu includes a Chassidic discourse on a weekly basis, more often in a serialized manner, where after a few weeks of learning we complete a full discourse. We are so honored to work with various publishers to present this woork, and we are thankful for all these partnerships. Footnotes that help the comprehension of the discourse.